Article provided by Pierre Zarokian from Submit Express. 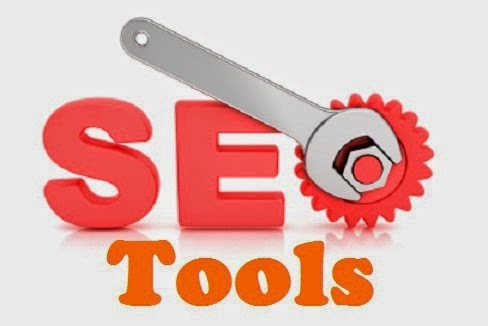 Here are my top 5 SEO tool recommendations. 1) Majestic – This tool allows to check the number of backlinks and the details about them. There are several other available tools out there such as MOZ and ahrefs, but I like this better as it seems to have bigger database than all competitors. 2) Advanced Web Ranking – This is a ranking checker. I like this tool because it is cloud based. When I was choosing this, I looked at several competitors and I like this the best due to different formats of reports it offers. I specifically like the fact that one of the report views offers competing website reports, which if you do reputation management it can be configured to show results for positive and negative sites on one page with color codes. If you run an agency, this is also great as you can give your customers direct access to only their own websites. 3) Link Research Tools – This is a great tool to use to find low quality backlinks that may be penalizing your website and to create a disavow file for Google. LinkDetox is a subset of this tool and is also available standalone. This tool can be pretty pricey. Link research Tools starts at $169/month and Link Detox starts at $95/month. If you need to run only a few reports, I have seen a few people selling audits using this tool for $5 to $15 on fiverr. 4) Google Keyword Planner – There are several keyword tools out there, but I like to use the Google tool direct for keyword research and it has probably the most reliable info. 5) Keyword Spy – This is a neat tool that let’s you see what keywords your competitor is using or you can also type keywords to see what they estimated search volume is and the going Google Adwords PPC bids are for top clicks. The fee version will give you limited info, but if you want more data, you will need to buy a subscription. This article was provided by Pierre Zarokian SEO of Submit Express. Submit Express has been around since 1998 and offers SEO Services, Reputation Management, Local SEO and Email Advertising Services. Visit their site to find out more.